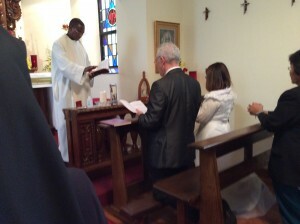 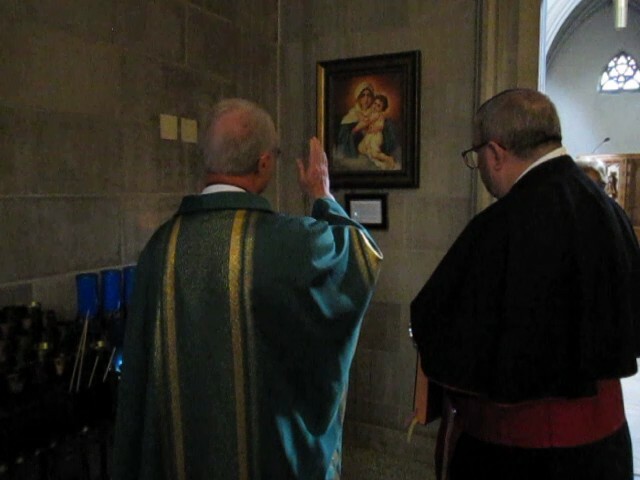 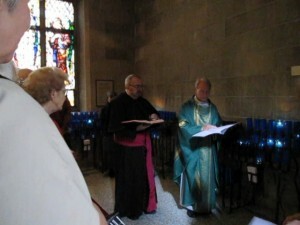 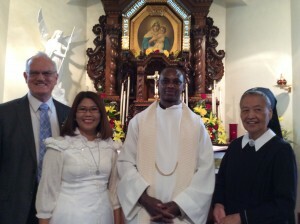 Kent and Linda make their consecration to Mother Thrice Admirable, Queen and Victress of Schoenstatt, as a couple on October 18, 2014, Schoenstatt’s Jubilee day! 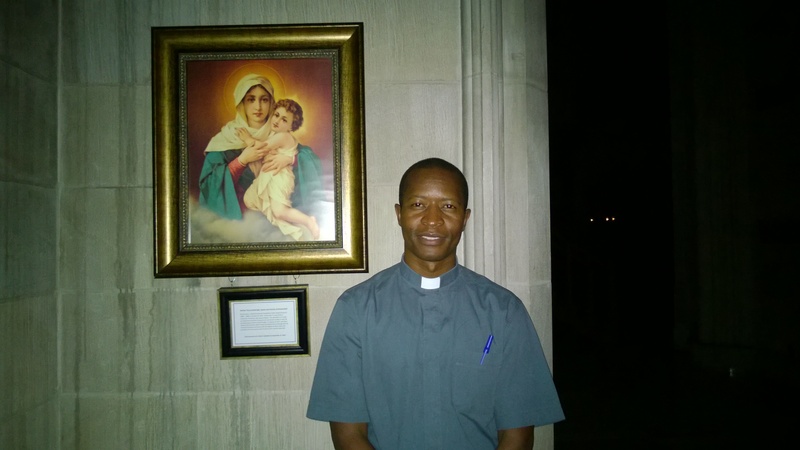 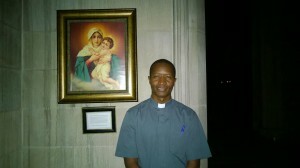 This entry was posted in Covenant of Love on October 23, 2014 by cleja. 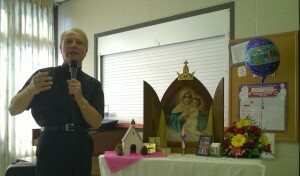 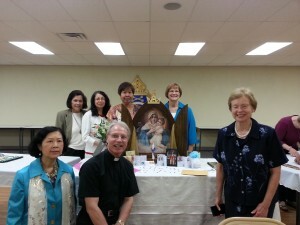 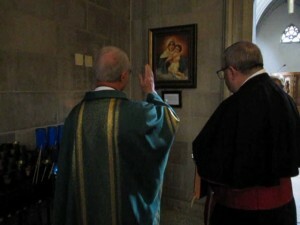 EWTN Presented Schoenstatt Jubilee Year Events! 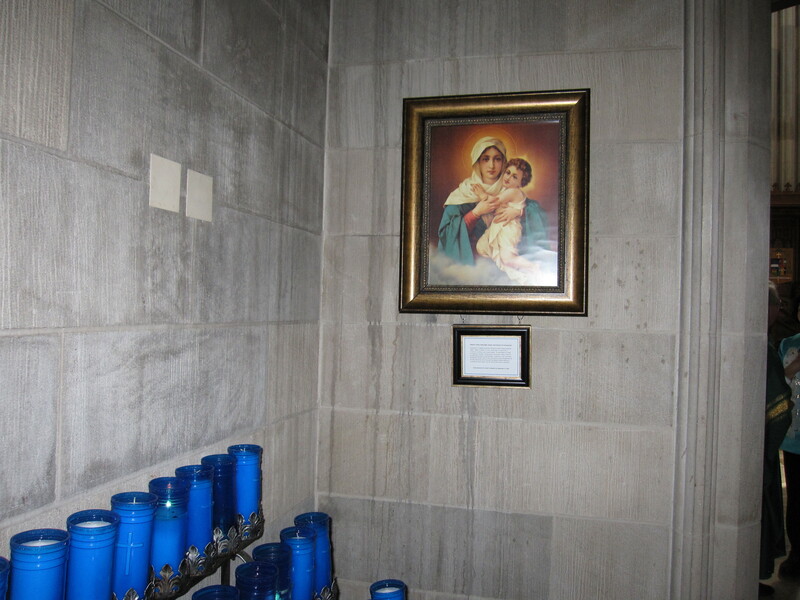 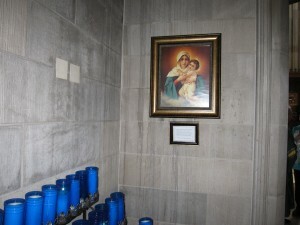 This entry was posted in Schoenstatt Links on October 7, 2014 by cleja.